How to remove someone from a Brosix chat room? What is auto-scroll and how does it works? How to reduce the size of the Brosix window? How to remove someone from a group in Brosix? 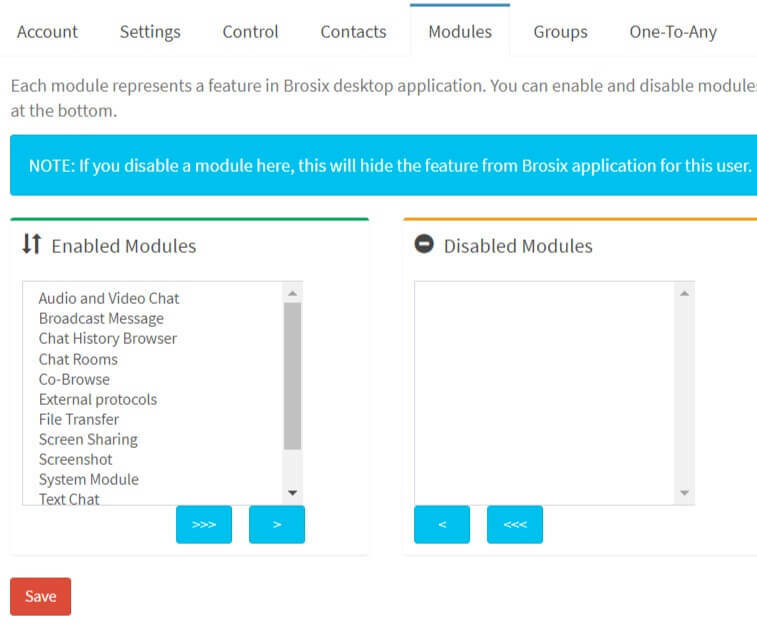 Where is the “enterprise button” in the Brosix application? Can I disable the Chat History feature on my client? Is it possible to have my Brosix chats on every device that I use? How to share my screen with a team? Why can’t I use the Text Conference feature any more?